Hey there, idol fans! February's featured group is a somewhat underground group that has caught my attention recently and that group is BUZZ-ER.! Let's take a look at this buzzing rookie group. Sorry/not sorry for the pun. BUZZ-ER. 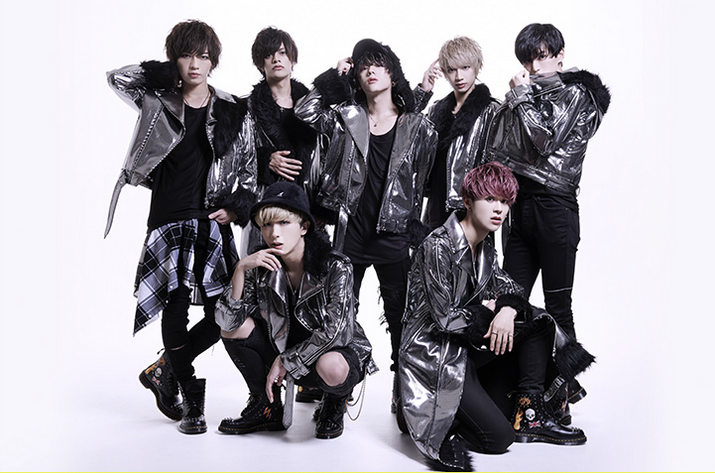 is a 7-member Japanese male idol group that made their debut in 2017 with the indie single "CAN U FEEL IT?". The group is produced by solo artist KEN. and they seem to already have relationships with other quite significant boy groups (such as Da-iCE and X4), mainly due to KEN. being well-connected in the industry. 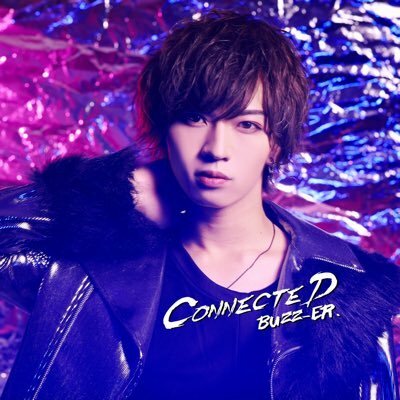 The group's name was chosen because they wanted to create a "buzz" in the world of Jpop. "Waltz", the first music video the group released. He is actually fully Vietnamese. 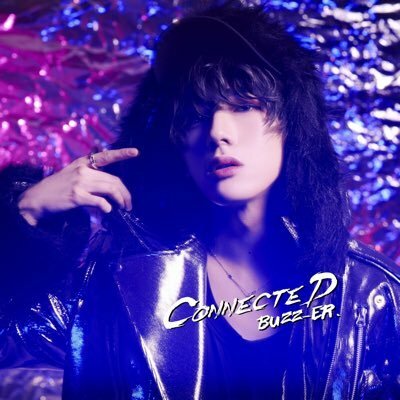 He's a former member of G-EYE, a sub-unit of G=AGE. Very precious and loves all the members dearly. He is a former member of Team Dot (KEN. 's backup dancers). He is also a model. It has actually been hinted at by members of the group as well as KEN. that's he's bisexual but it's never been officially confirmed. One of the main vocalists within the group. He loves fashion and wants to be a model. Loves food and likes to try all different kinds of exotic foods. The main rapper within the group. Is a huge anime nerd. Some of favourites include Naruto and One Piece. He loves sleep and is almost always late because he sleeps in. Saku has commented that he can sleep literally anywhere. His full name is Yamakura Shalf and he is a former Johnny's Jr. He's half-Pakistani on his father's side. He wants to perform in lots of other countries and he seems to be very passionate about the subject of racism. Is addicted to video games. The leader of the group. Like KOHEY, he's a former member of Team Dot (KEN. 's backup dancers). Is the mother of the group who constantly worries about the other members' well-being and safety. One of the main vocalists alongside SHUN. Wants to visit England some day (Please do, I'd love to have you!). Is just generally adorable. He loves chibi anime characters, animals (especially cats), and is very upbeat and friendly. Check out the music video for "HONEY BEAT", the main track from BUZZ-ER. 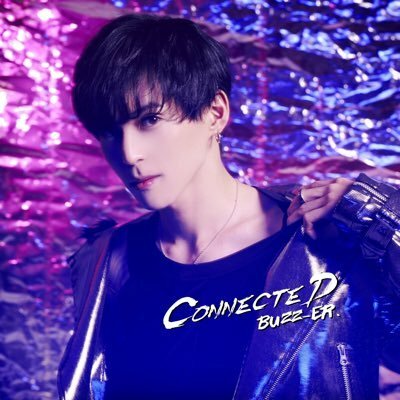 's newest album "CONNECTED" (released 2019.01.23) below! BUZZ-ER. are a very interesting group. I have a tendency to stalk any boys that were involved with G=AGE in some way, and as a result of this was very happy to discover that former G-EYE member HAU was one of the few boys from that agency who had gone on to join another group. Add that to the fact that this group also had a former Johnny's Jr. member and both boys happened to be foreign (I actually had no idea that HAU was Vietnamese until I discovered he was in BUZZ-ER.) and I was very intrigued. BUZZ-ER. 's songs are very catchy and often have unusual concepts, plus the members all seem very down-to-earth and lovable. I was particularly interested to discover that KOHEY is likely bisexual, and SHALF has spoken out about racial issues in the past. For these and many other reasons I can definitely see BUZZ-ER. 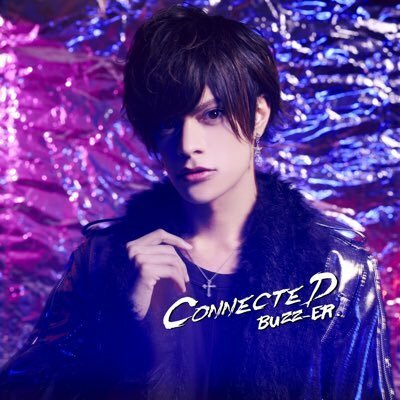 creating a "buzz" in the world of Jpop. 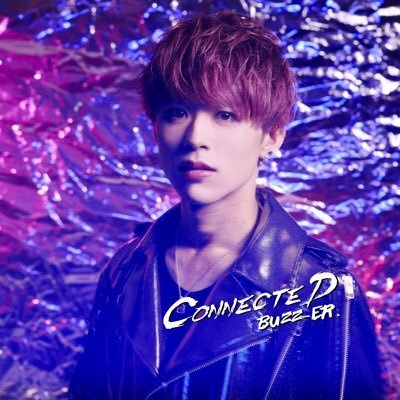 But what do you think of BUZZ-ER.? Let me know in the comments!